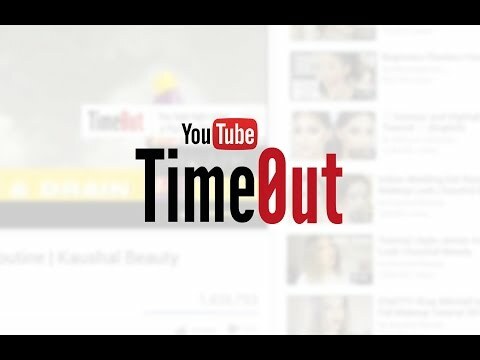 With YouTube’s TimeOut, we offer a defense mechanism to bullied users, by giving a real time virtual ‘punishment’ to cyber predators. By reporting an objectionable comment, Youtube will use the one thing everyone hates to make a statement: Pre-roll ads. The offenders will be given a timeout, by preventing them from skipping ads for a limited amount of time, pushing them to reconsider their behavior and providing a sense of accountability for young internet users.